So it begins, the daily quest for Bub to eat something, anything, in minuscule portions, one at a time.  Read More "Introducing Solids: Finding Bub’s Starchy Soulmate"
Our very own 852 Mamas hosted its first Mama Market this week, it was brilliant to meet new Mamas and to check out the Mompreneurs around Hong Kong creating amazing products for mamas and their bubs. Read More "Mama Goes to Market"
Nothing strikes fear into the heart of a new mama than those three terrifying words: Long. Haul. Flights. Read More "Long Haul Flights with Bub"